Waiting on Wednesday: MUST READ New Releases This Month ~ Love.Life.Read. Can I just say I am one of those who just LOVED The Selection. 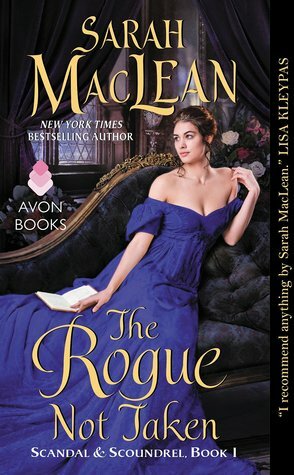 I also read the novella that came out too The Prince and will be curious to see if there is anything introduced in there will come into play in the The Elite. Did you all get to read Ms.Higgin's novella that came out recently, too? It is Flirting with Maybe and is a contemporary romance title out. It has an epilogue on her website, so be sure to check it out AFTER reading the title. Sweet Evil BLEW me away. I stayed up way too late finishing that title because I could not put it down. There is something that has me drawn to Anna and her story. Perhaps it is the self-discovery aspect or maybe it is the dynamics between her and the other nephilims, especially Kaidan and Kopano. If you did pick up Flirting with Maybe, then you know there is an exclusive sneak peak afterward for Sweet Peril. April certainly has some AMAZING titles coming out this month. I have Dark Triumph waiting on my TBR shelf since it just came out last week. Did you all read Grave Mercy? Oh my goodness where have I been? I am working on my review for it right now. What are you looking forward to reading this month? I am waiting on both of these pretties! The wait doesn't feel so bad though because we only have a couple more weeks left :). Wonderful picks! It is wonderful that they will be out in just a couple weeks! Hard to believe but this year is flying by so quickly. Yup, April 23 and April 30 :-) Not too far away at all. I have them on order already--couldn't resist! Thanks for stopping by and Happy Reading! I've seen these books around but haven't investigated them...yet! 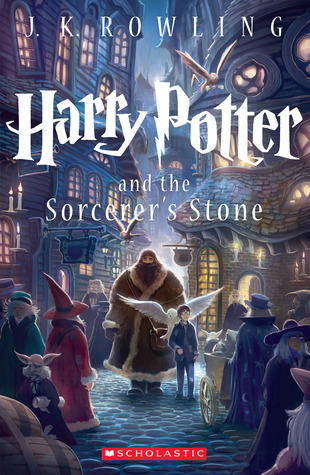 The are fantastic if you like YA books. I highly recommend them. The Elite is almost here EEEEEEP! I'm reading Grave Mercy right now! I am loving it so much! Annnnddddd..... 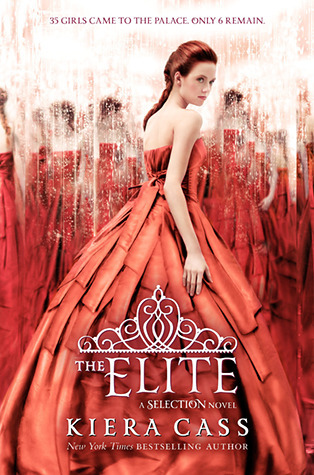 I have a giveaway on my page for an arc of The Elite with very few entries/great odds of winning. ;) Great choices, Stephanie! It is so good! That book quickly won a permanent place on my shelf. :)Thanks for the stopping by and Happy Reading Sabrina! I am really dying to read The Elite. How was The Prince? I thought that the name was incredibly dull, so I am putting off reading it. Now, I'm considering reading it. Is it worth it? It is completely about Prince Maxon. It goes into his family dynamics and what he thought of The Selection process before it began. You get to read the scene of how Maxon and America meet for the first time (the night in the garden). Ugh -- moving is a lot of work, but once you're settled in, you can relax and enjoy the new house. Loved Dark Triumph -- a definite must read! I am looking forward to Dark Triumph. I need to read a couple others first, then I will be reading it. I am looking forward to savoring it. :) Glad to hear it must be good.